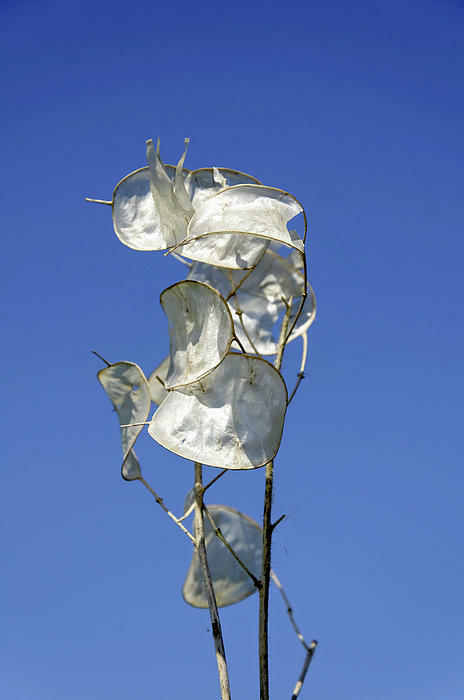 There are no comments for Honesty Seed Pods. Click here to post the first comment. 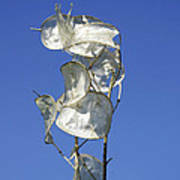 Seed pods of the annual Honesty, (Lunaria annua) pictured at Drakelow in Derbyshire, England. The 1m high, quick growing plant, has large pointed oval coarsely toothed leaves and lilac, pink, or red-purple flowers. 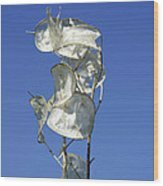 The seed pods are popular for dried flower arrangements.